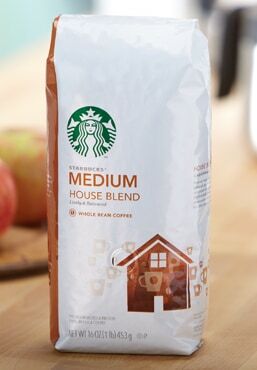 One sip and you immediately recognize the characteristics that make this coffee so distinctively Starbuckian. An attention to quality in sourcing the finest Latin American beans. A care in the roast that brings forth all of the flavors locked within those beans. And a smile as the cup is handed across the counter to you.